Come shop all your favorite moonshine flavors at the Wine and Spirits Cellar! 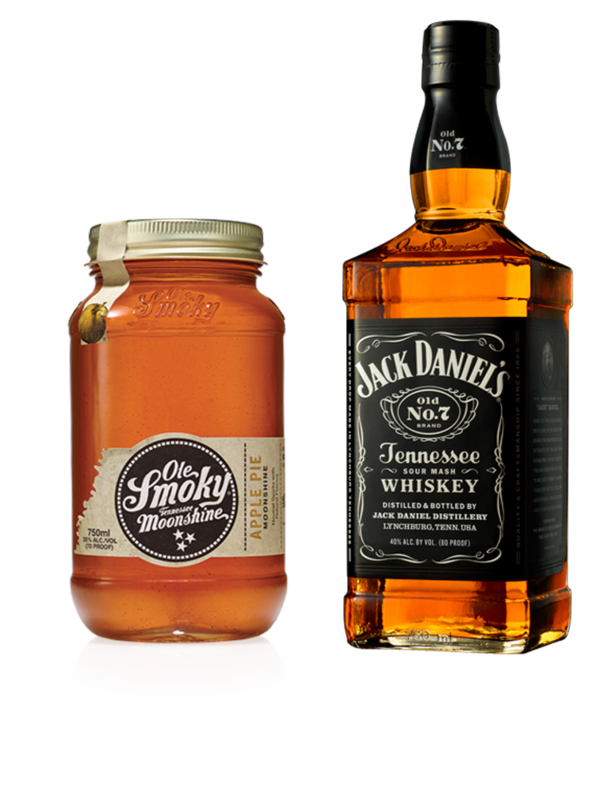 We proudly carry Ole Smoky Moonshine and can't wait to see you! Liquor refers to any type of alcoholic beverage that can be produced through the process of distillation. The Wine & Spirits Cellar in Maryville, Tennessee carries all types of liquor to suit any occasion. Beer is one of the most popular alcoholic beverages in the world. At The Wine & Spirits Cellar in Maryville, Tennessee, we offer all types of beer to suit any taste. 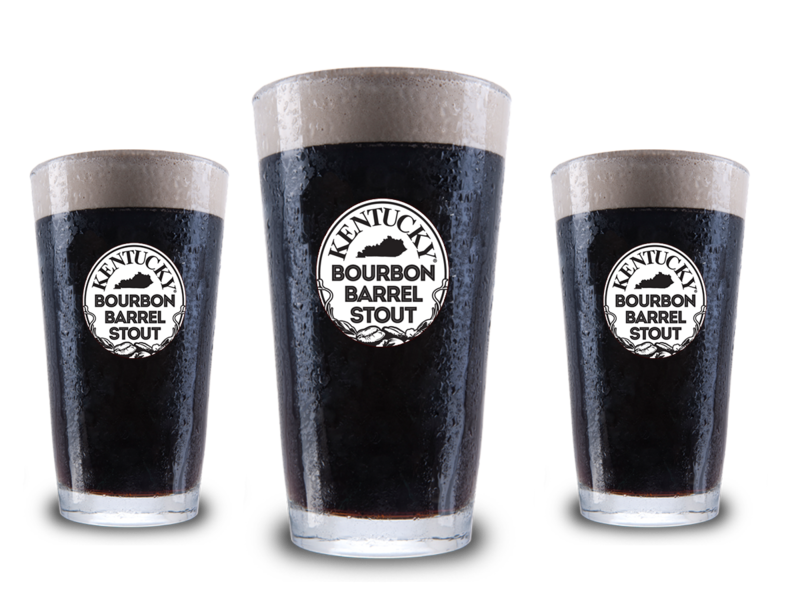 Kentucky Bourbon Barrel Stout builds on the success of its barrel-aged brother, the beloved Kentucky Bourbon Barrel Ale.